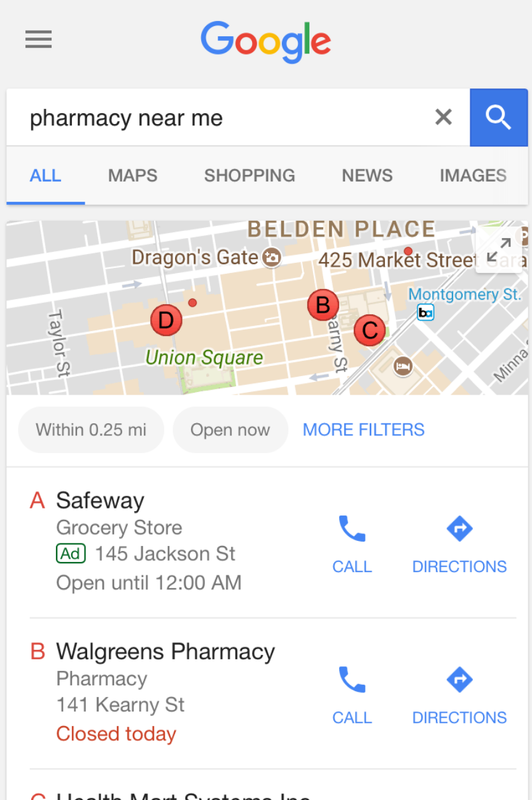 Google is testing some new positioning for the “Ads” tag in their local packs on mobile. 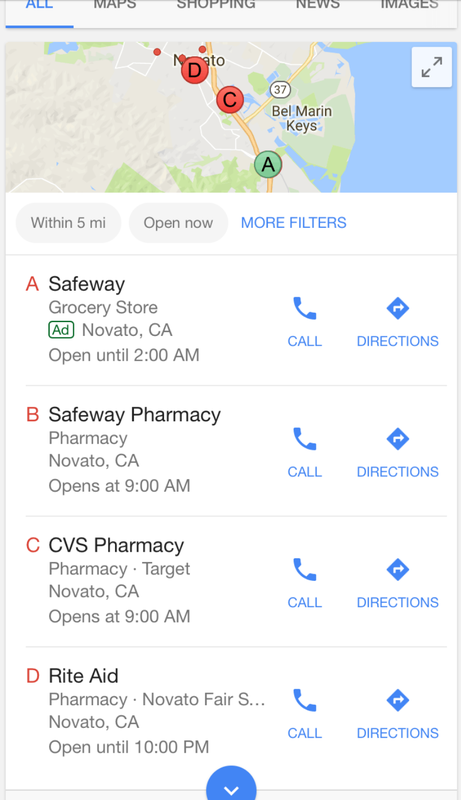 Normally, Google places the ads tag in the same line as the review stars. But when a listing has no review stars, it drops the ads tag even further in the listing, inexplicably adding it to the address line instead, which is the third line in the listing. In all the examples I found, none of the listings had any star reviews in the local pack. 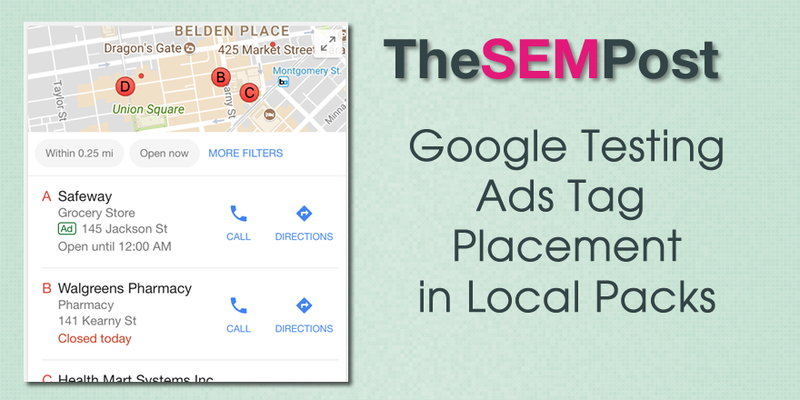 The placement of the ads tag so low in the local listing is a bit unusual, since normally ads are shown much more prominently. While it still has the top spot in the local pack, the positioning of that tag should definitely be higher in the listing itself. 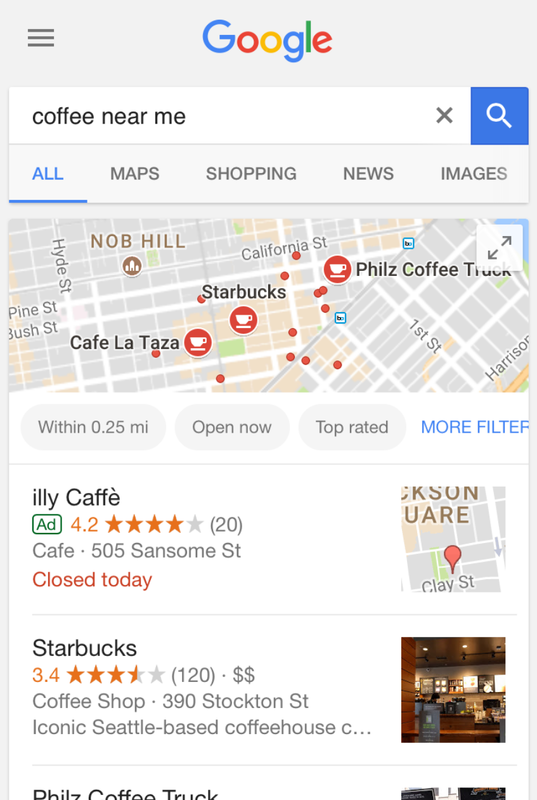 This seems to be active, and the format for Google when it does not show review stars in the local pack.